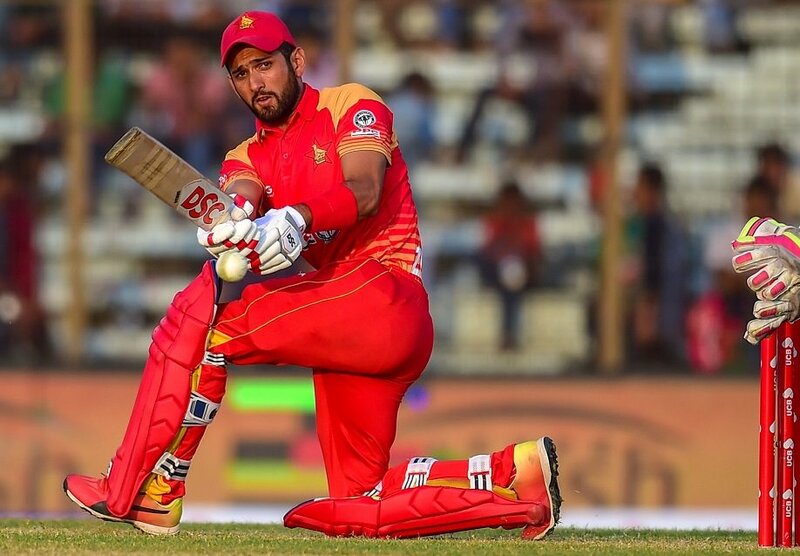 Pakistan batsman spoke about his experience at the Mzansi Super League T20 tournament and why he will miss Misbah-ul-Haq's presence in the Islamabad United's team during PSL4. 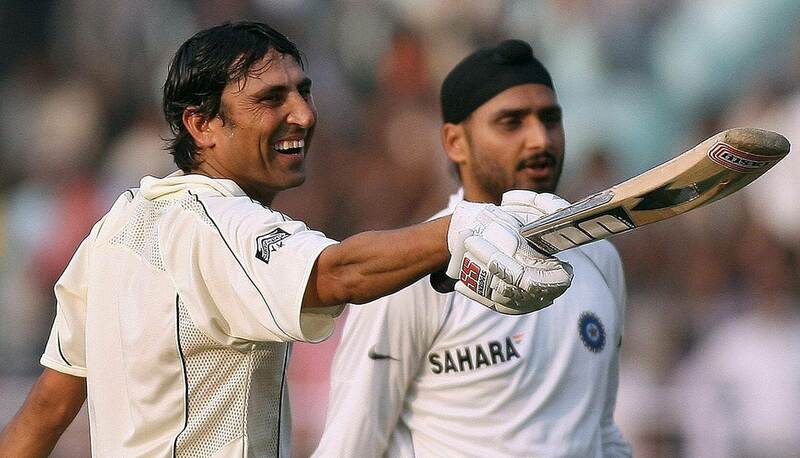 Writing for First Sports, Saj explains why the manner of New Zealand batting’s destruction and the success of his own side would have been heartening for the Pakistan head coach who felt that his team had conquered and laid to rest the demons of the first Test. 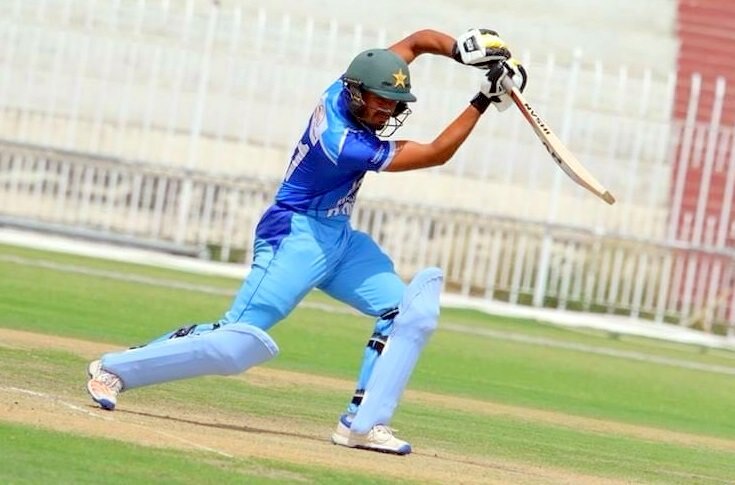 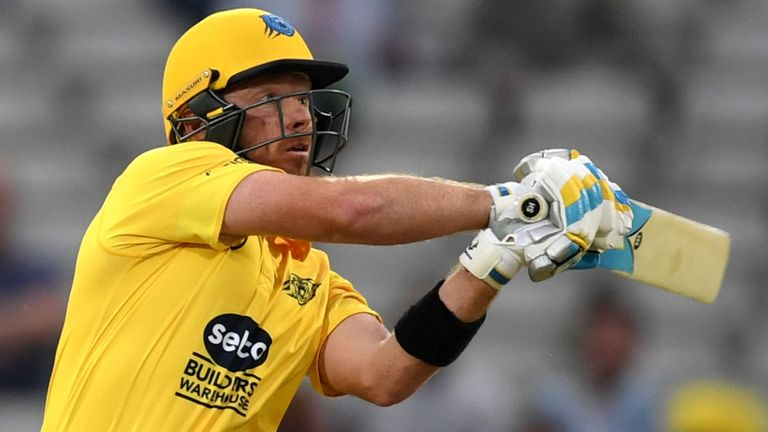 The young batsman explained why he felt he had a strong case to be selected by one of the PSL sides, and expressed his disappointment at being overlooked during the draft despite impressive recent performances in domestic cricket. 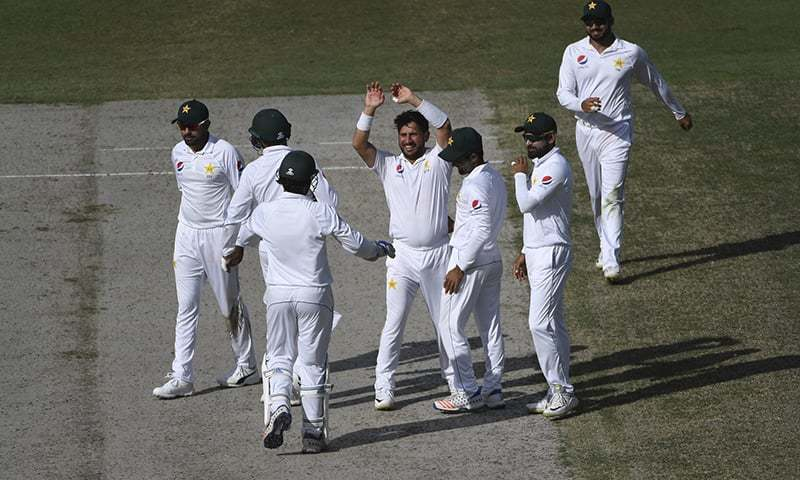 Pakistan’s memorable first Test series victory in the Caribbean in 2017 is also remembered for another important milestone. 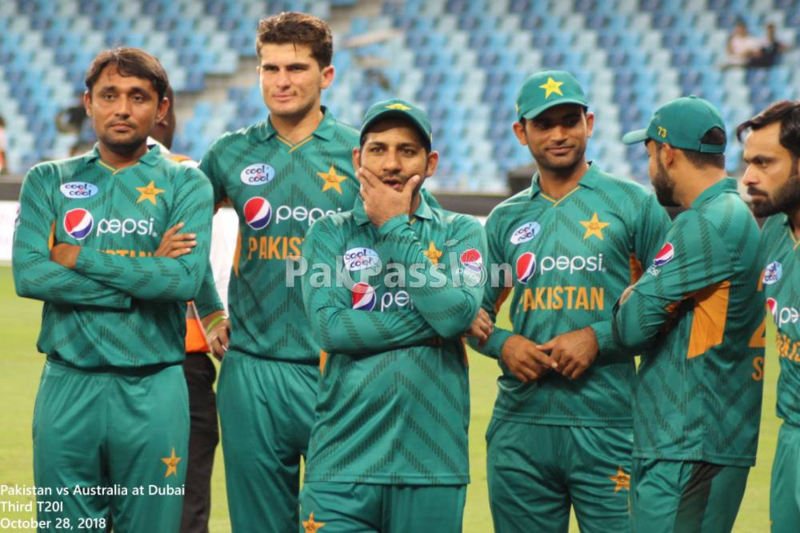 As a victorious visiting squad walked off the field in May 2017 after defeating the hosts by 101 runs, a golden chapter of Pakistani cricketing history also closed with the retirements of veterans Misbah-ul-Haq and Younis Khan. 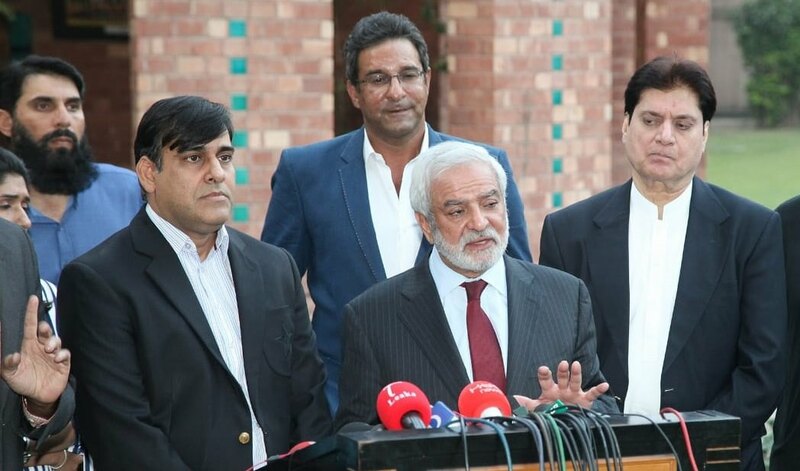 Chairman of the PCB Cricket Committee expressed his views on working alongside the likes of Wasim Akram and discussed Sarfaraz Ahmed's captaincy. 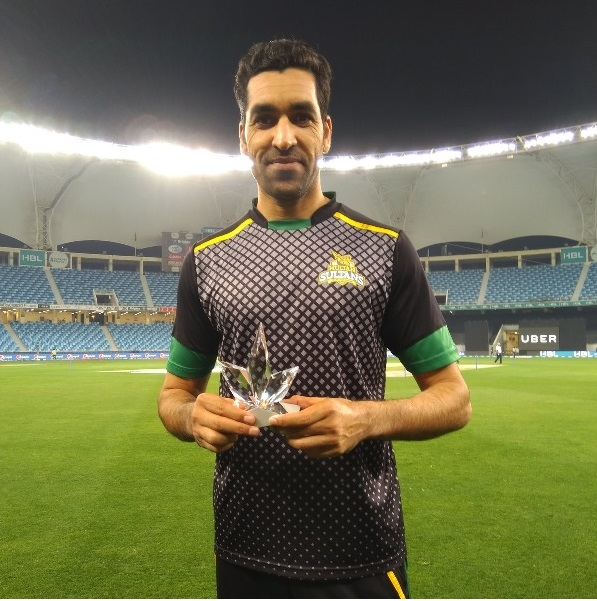 Pakistan pacer discussed the emergence of Shaheen Shah Afridi, Hasan Ali's dip in form and his hopes of representing a franchise in the upcoming 4th edition of PSL. 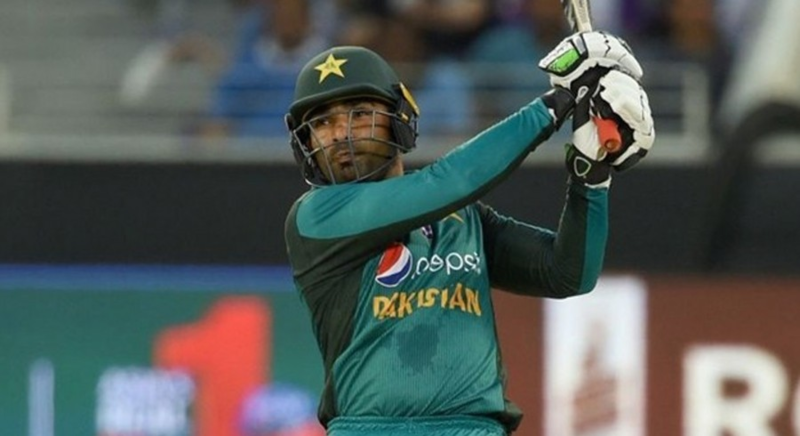 32-year-old Pakistan-born Sikandar Raza described his side’s elation after a brilliant performance in the first Test match against Bangladesh.